Hot water 700 years ago.Please leave your body to my heart 's content to the hot springs of the fairyland that springs up. The hotel leads hot water from all sources to all bathtubs through several troughs. 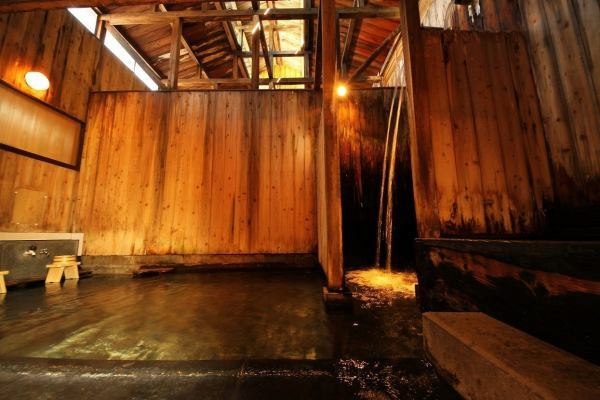 The specialty "Waterfall Bath" of the hotel has a chiropractic treatment effect by applying a Yudaki to the affected area. 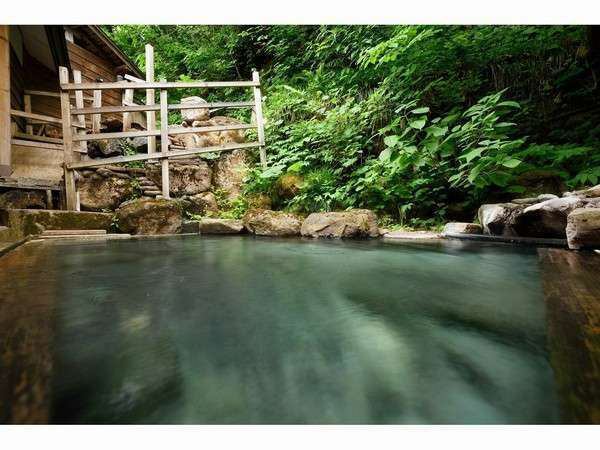 "Stone bath made out of a large lump of stone" that pierced one rock, "Family bath of barrier-free design"
We are familiar to everyone with various Shirabu-no-yu. 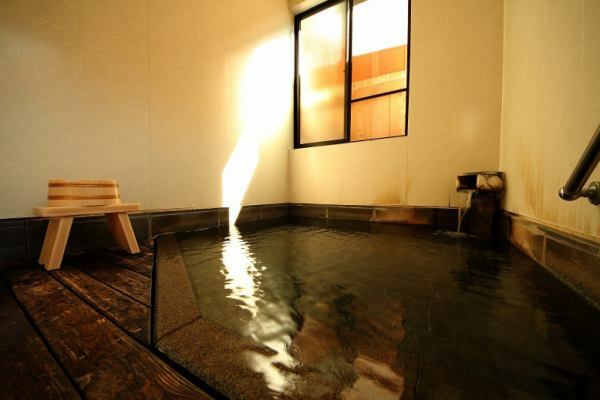 It is a bathtub that has been in use since about 400 years ago when we transferred the ryokan to this place for gun forging of the Uesugi Clan. 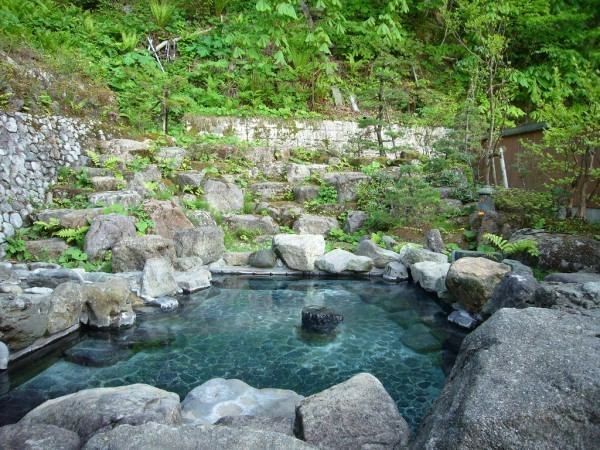 It is made of stone and its dimensions are designed to allow people to take a bath in the most comfortable posture.In addition, by applying the Yudaki to the affected part, there is also a chiropractic treatment effect. 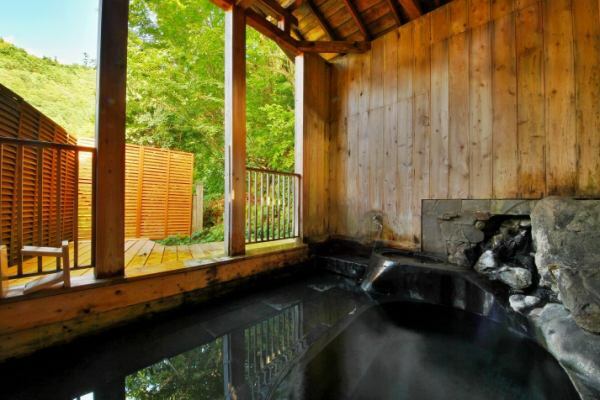 To be immersed in this bath is also to visualize the history that this hot water has received. ※Please be careful of the faucet at high temperature.It is "100% source". A men's open-air bath full of liberation. It is built by stacking stone walls, and the harmony with surrounding trees is healed. It is a bathhouse built in 2001. ※There is no replacement of men and women. A female outdoor bath, built in two stages. There are two different places, a cypress bathtub and a small bath in the place where you climbed the stairs, each with a different taste. It is a newly added history in hot water 700 years. It is a "stone Ishiburo" which hand-carved a large garden stone of the Uesugi Clan's recreation palace era era over two years from 1954. ※As it is not a reservation system, please use the internal key freely.We appreciate your cooperation so that we can use it for every stay. Designed for the barrier free so that everyone in the family can take a bath with confidence and fun. We can not use it from 9 am to 11 o'clock for cleaning. Arteriosclerosis, diabetes, chronic skin disease, chronic women's disease, hypertension, neuralgia, muscle pain, joint stiffness, chronic gastrointestinal disorder, recovery period after recovery, recovery from fatigue, health promotion etc.